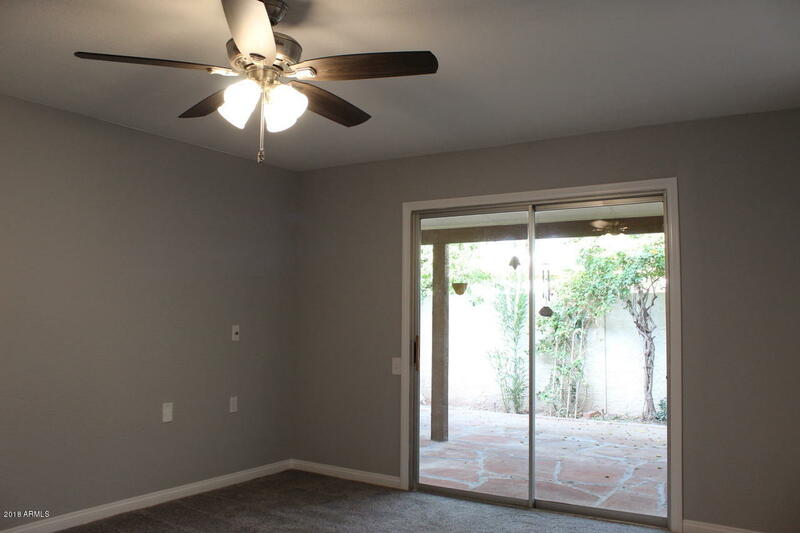 Experience resort style living with this freshly remodeled home in the 55+ community of Leisure World, 8 mins from the Superstition Springs Mall, 6 mins from the highway. 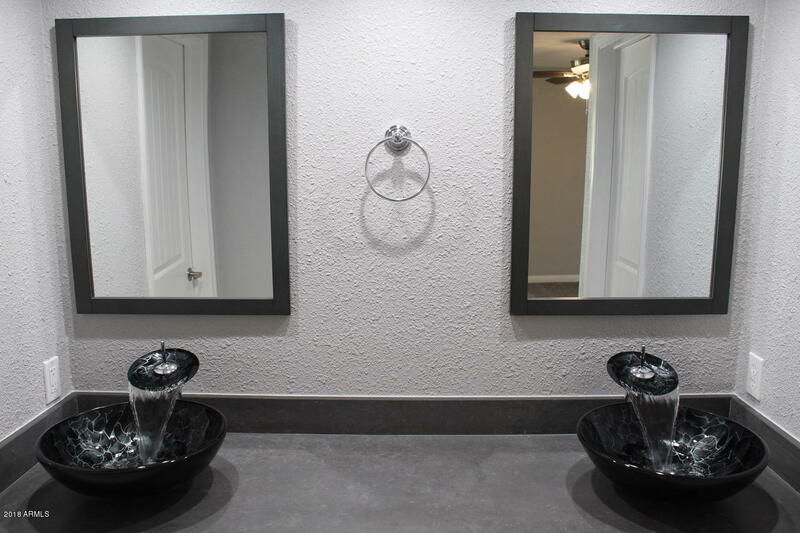 Relax and enjoy the security, convenience and fun of this guard gated community, complete with it's own private swimming pool, tennis courts and a 36 hole golf course. 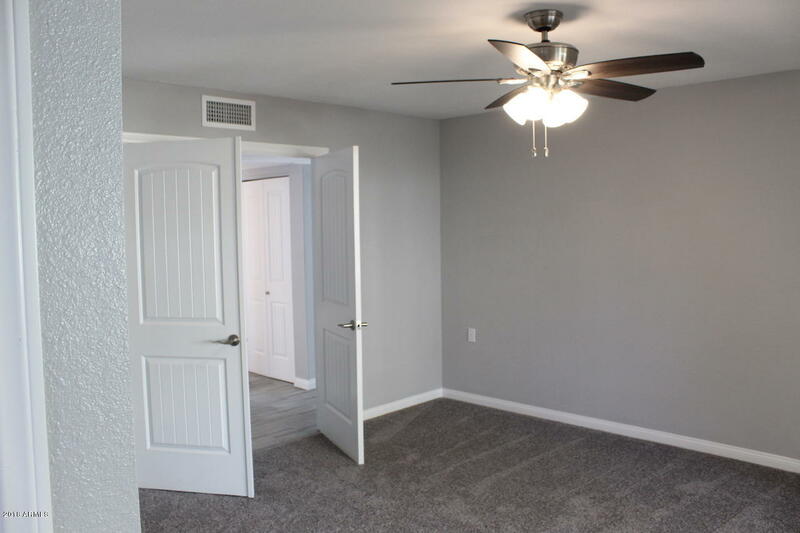 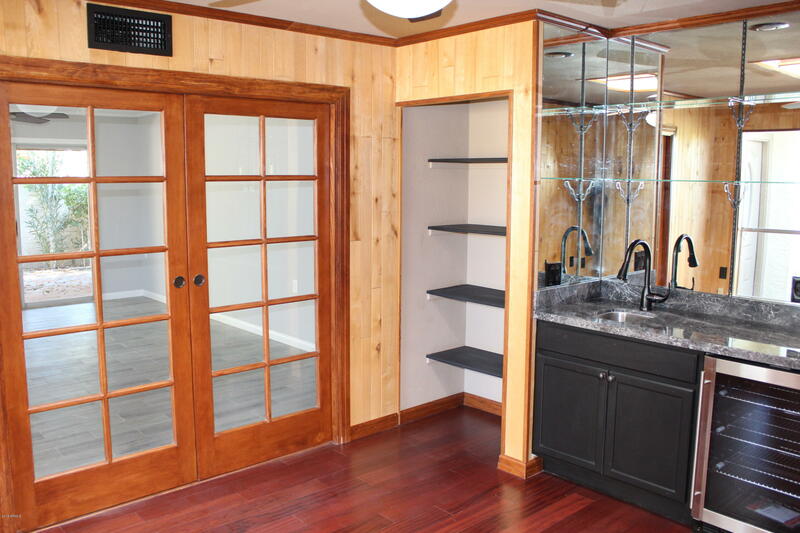 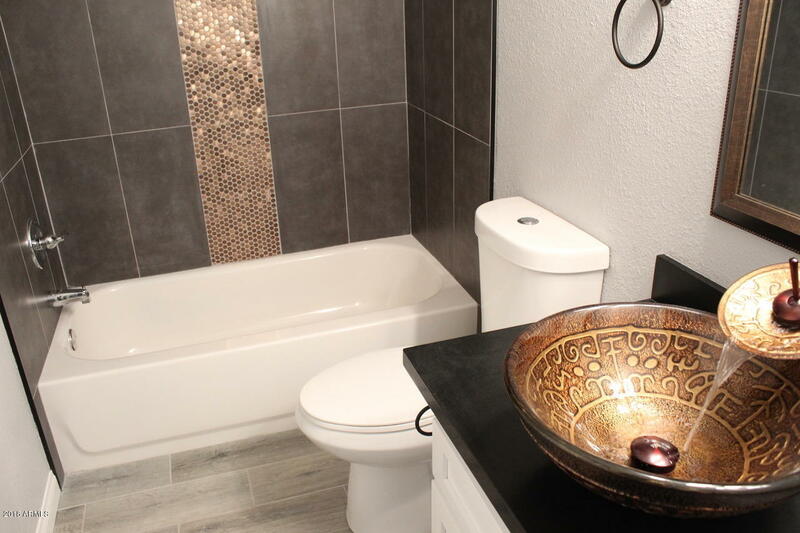 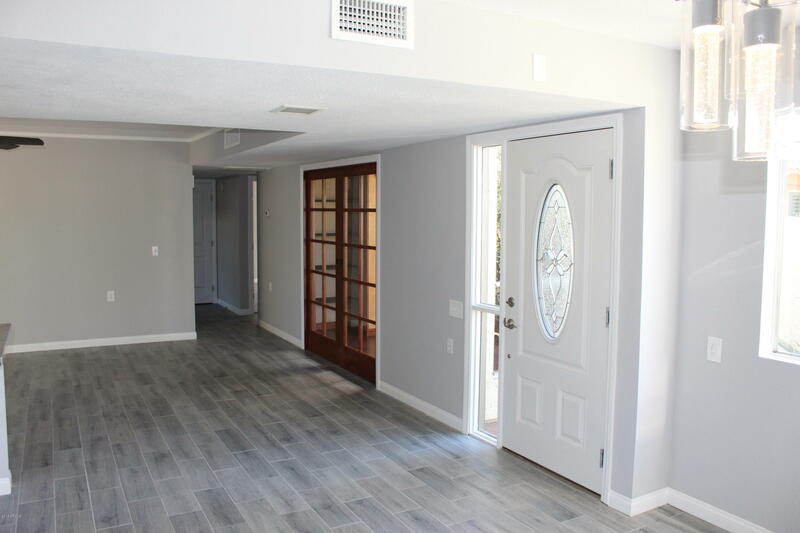 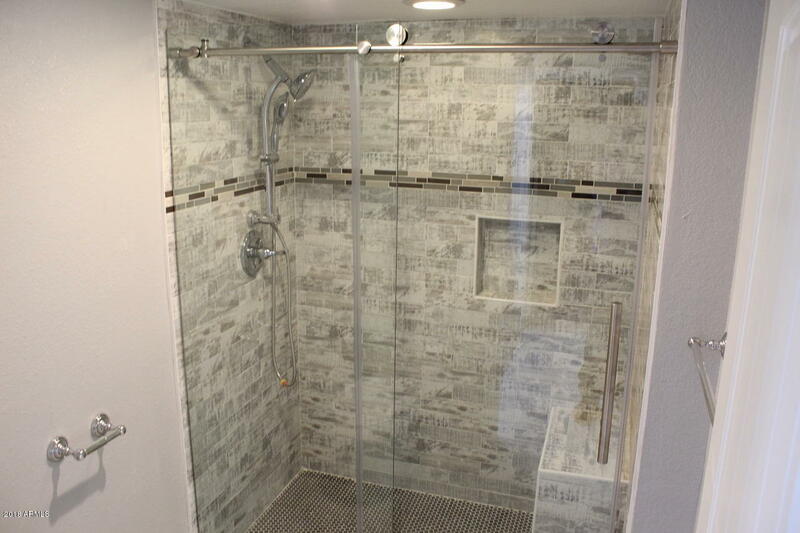 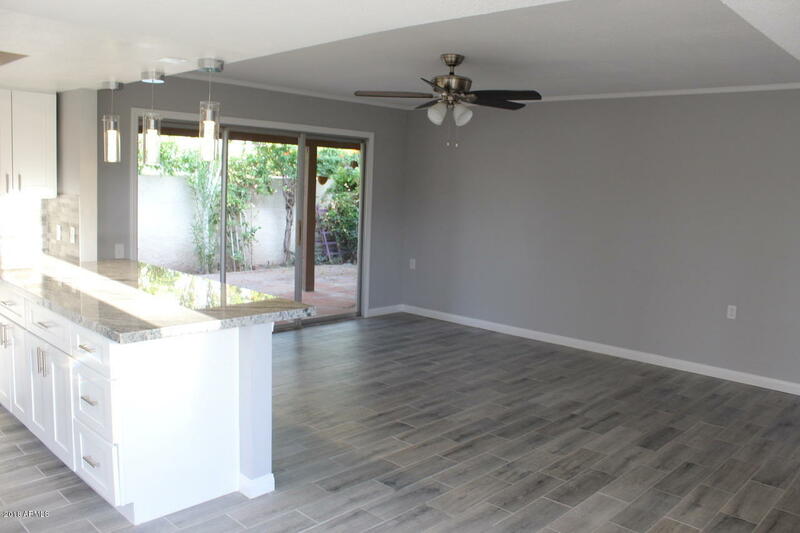 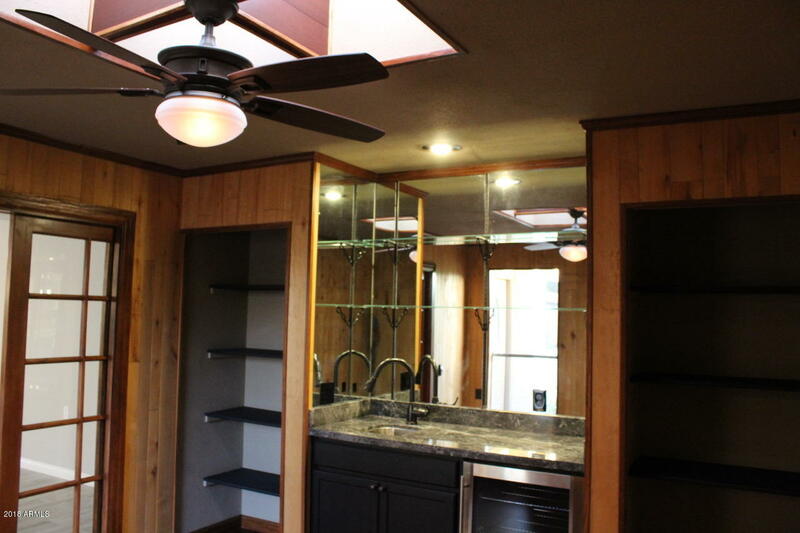 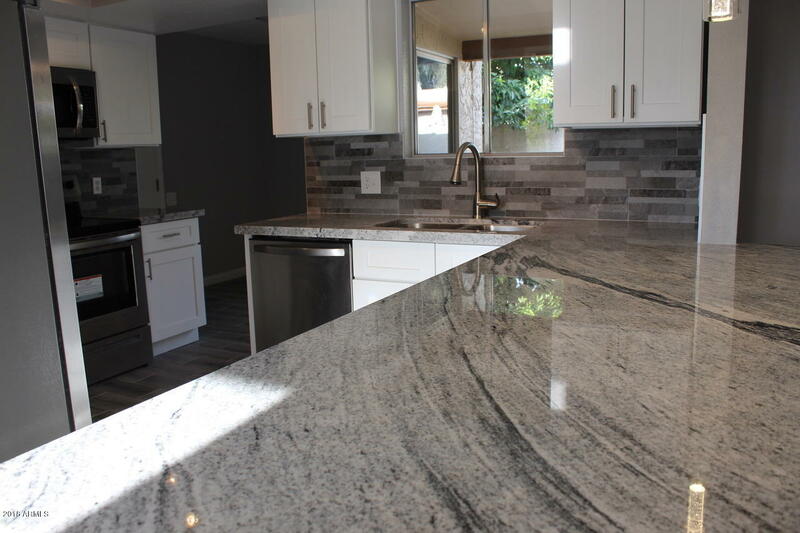 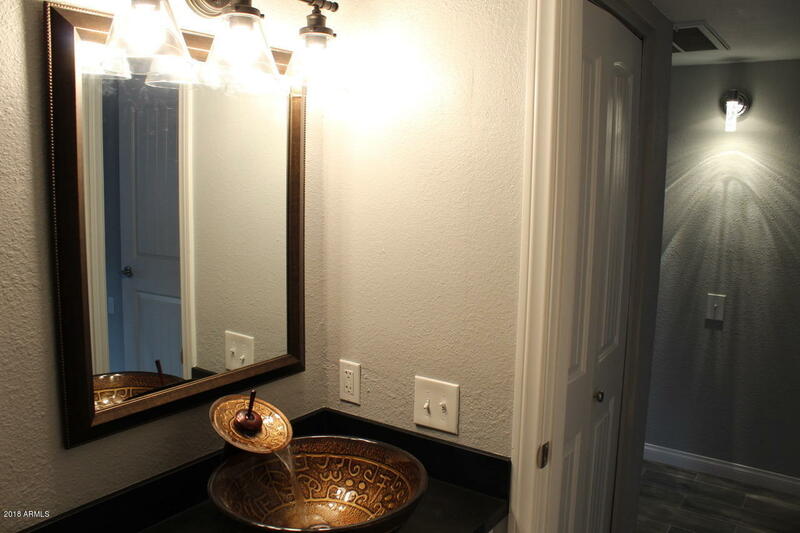 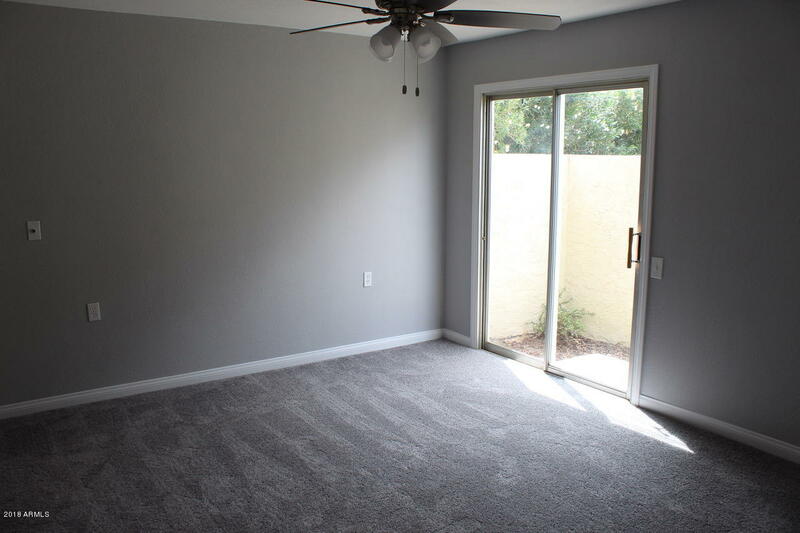 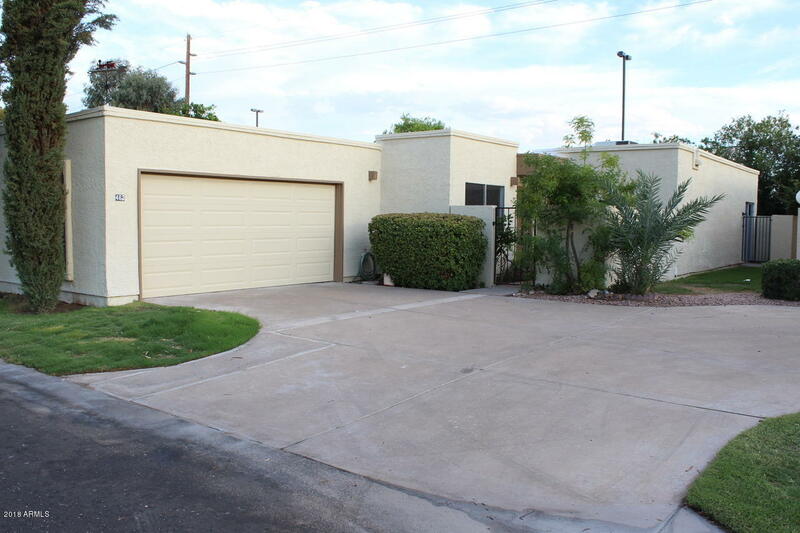 All while living in the lap of luxury in this beautiful 2 bed, 2 bath, 2 car garage, fully remodeled patio home complete with no hassle landscaping that is cared for by the HOA. 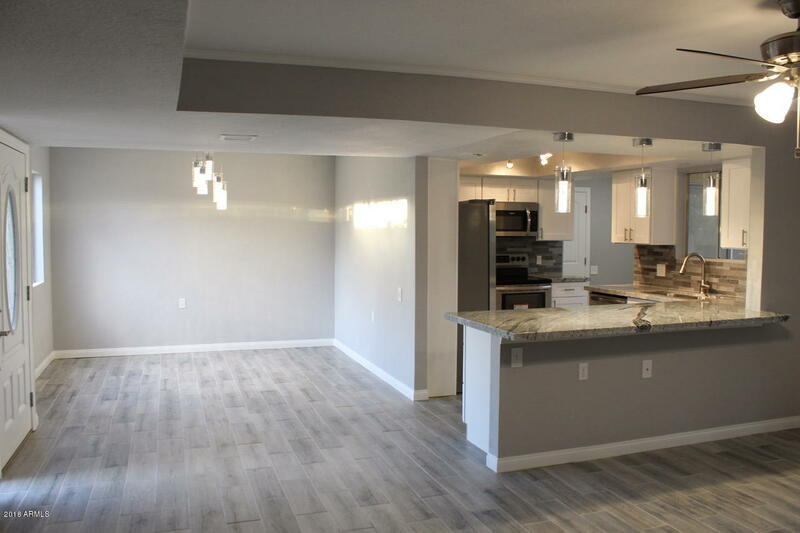 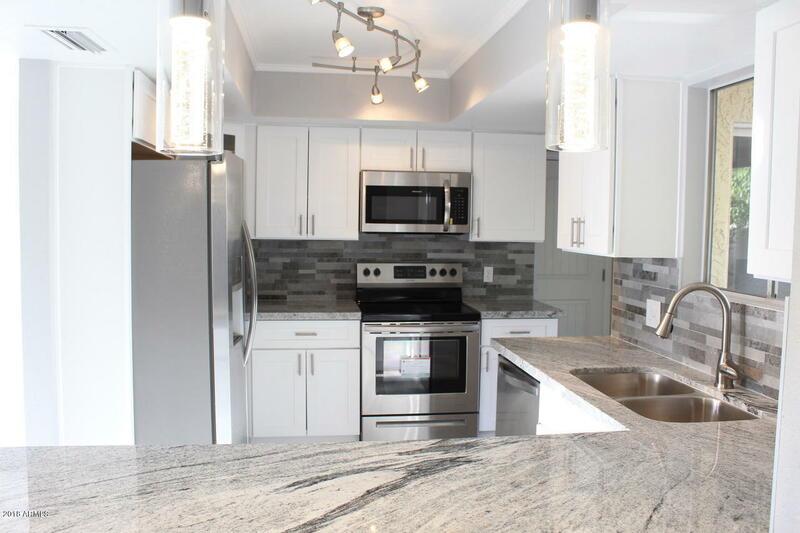 Enjoy the open concept kitchen, complete with granite counter tops, all new steel appliances, white wood shaker cabinets, an elegant back splash and breakfast bar. 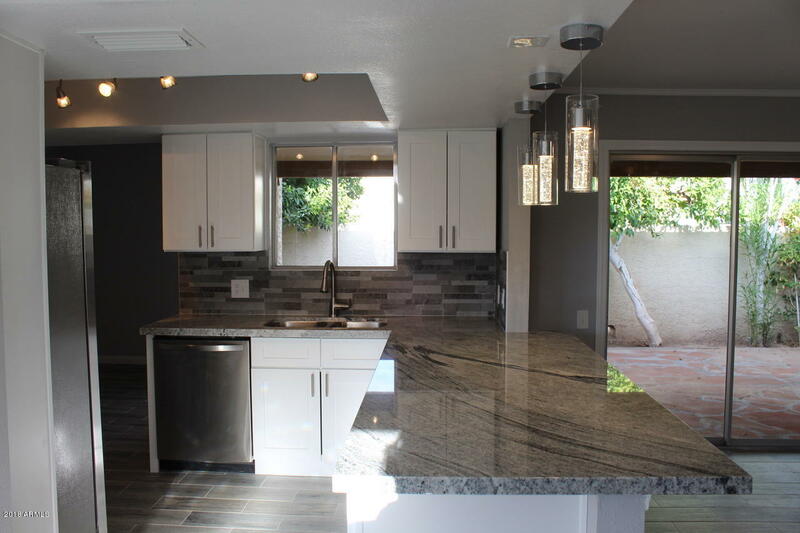 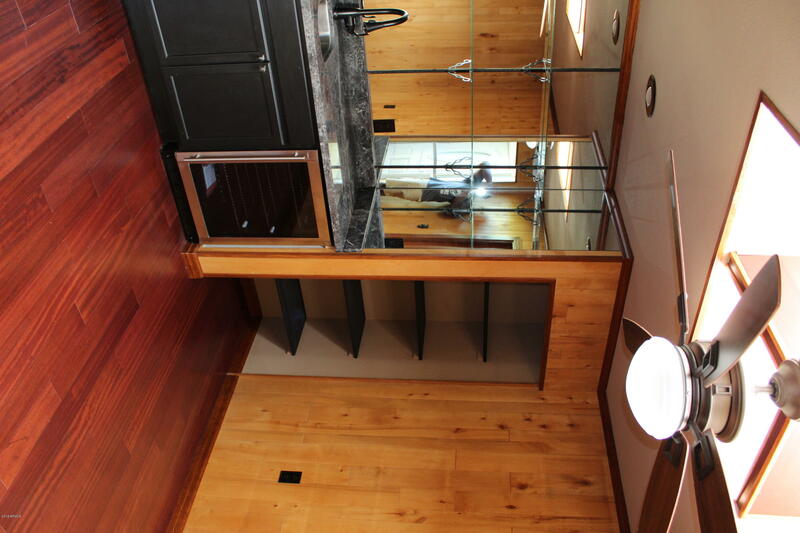 Sharp new plank tile throughout all of the common areas and dimable lights in kitchen and dining room.